Get your First Month Free on all Care Plans! 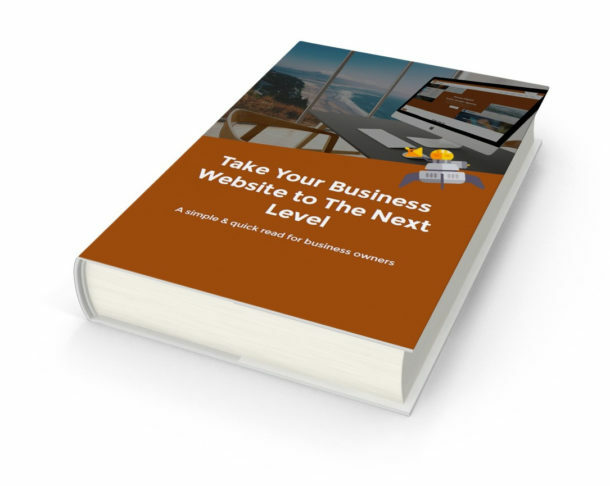 Have a WordPress site and not so happy with your hosting provider? 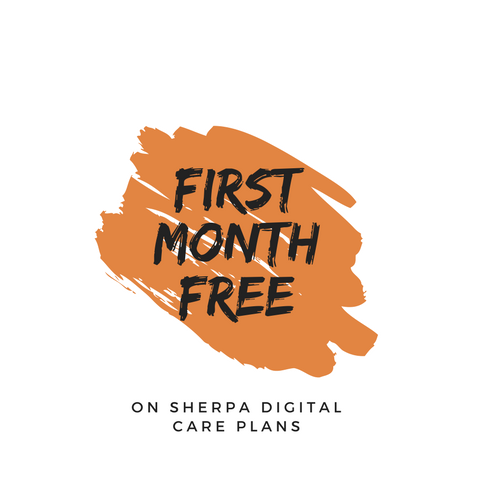 Come over to Sherpa Digital and get your First Month Free! This is for new customers only on any of our Care Plans. We’ll even migrate the site over as part of the deal. Not happy after a month? With no lock in contracts you’re free to head back to your old provider. Let us know your email address and we'll be in touch to get you set up for your free trial ASAP! Thanks and we'll be in touch very soon! Your WordPress Care Plan includes hosting, backups, maintenance, updates, website tuning and reporting. There’s a whole heap of other extras too. Your own piece of virtual space on the interwebs, fly your business flag loud and proud! All plans come with a full regular website backup to offsite cloud storage for peace of mind that your website is safe. Depending on your plan you either get a monthly or daily backup. All plans can be updated to daily backups if needed. Don’t get left behind and leave your website open to security vulnerabilities, this will keep your WordPress up to date. Automatic monitoring and cleanup. Detects any types of malicious files like backdoors, web-shells, viruses, hacking tools, ‘blackhat SEO’ scripts, phishing pages and more. Our system will monitor and update your WordPress site to ensure the database performance is as it’s best. Your new website will be hooked into Google Analytics and you’ll see the traffic analysis as part of your monthly report. Plugin updates can fix bugs, add new features, and plug any security holes. All of our plans will keep your plugins up to date and squeaky clean. This features cleans up old version of posts and pages, as well controls spam comments on your site. Check out the Care Plans page, or send us a message using the Contact form below or via this page.